Northern Virginia Phlebotomy understands the challenges that many health care businesses face when looking for qualified, certified phlebotomist. This is why we strive to meet the staffing needs of our client’s. Our goal is to provide the client with qualified and professional individuals. NVP’s staffing agency professional recruiters will locate, screen and select the best candidate to fill your company’s needs. Unlike many other medical staffing firms, our recruitment professionals have previous hands-on experience in the phlebotomy field. This expertise is beneficial to both clients and candidates, as it helps to better understand the needs and also creates an invaluable network of resources. Our certified technicians are always prepared to provide venipuncture services with integrity and compassion. If you are a patient recovering from an illness or injury and reside in a nursing home, long term care, assisted living or convalescent facility. 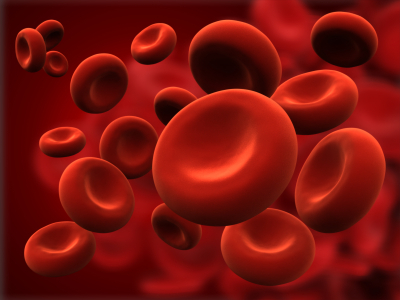 Our phlebotomy services offer a convenient alternative to patients that need blood work drawn. This service eliminates the inconvenience of having to travel to a physicians office or lab and eliminating long waiting periods. Services will be provided to all clients/ patients upon request for blood work by an authorized healthcare provider. Our phlebotomy technicians are hand selected for their ability to demonstrate their exceptional technical skills along with their understanding and compassion with all patients. We provide our staff with continuing education on new techniques and procedures to maintain a high level of proficiency. Our mission is to provide the highest quality specimen collection services to all our clients. We take the time to earn the patients confidence by ensuring that each resident understands the requested procedure, while ensuring the patient feels as comfortable as possible. Inquire about our tuition discount incentive for early registration. Additional tuition discount incentives for student referrals.